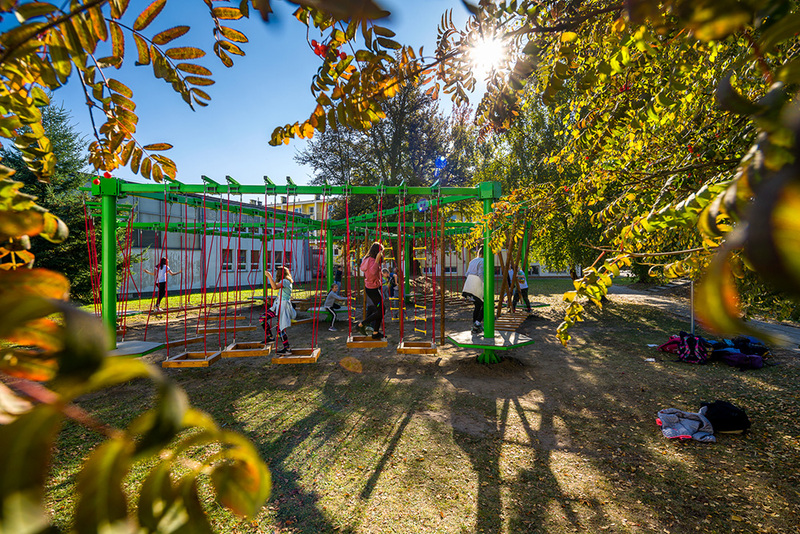 Since the end of September, inhabitants of Zielona Góra and the surrounding area can use the new facility which we have built on Gęśnik Stream. 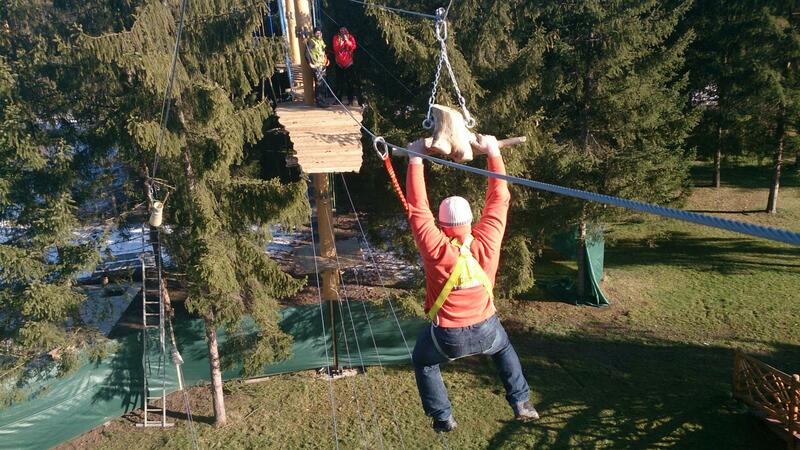 This is the first in Poland, fully non-assistant rope park. 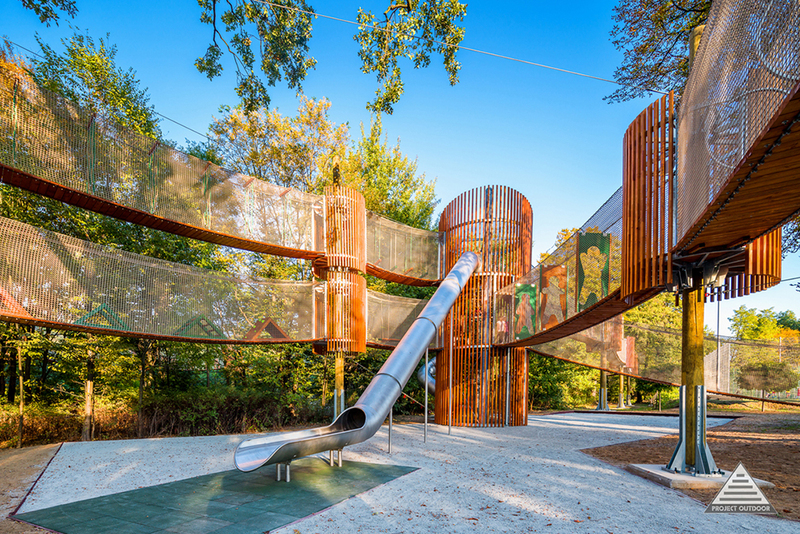 The major element of the facilility is an 11-metre high tower with two slides and a net tunnel, and two courses with obstacles provide fun to everyone regardless of age. How long does it take to assemble a rope park? Our team needs less than 4 days! Rope Park on the Roof ? Such projects only with us! Last season we accomplished the one and only in Europe rope park of this kind. It is situated on a roof, and precisely on the roof of a restaurant in the theme park of Magical Gardens. This is the first, such a modern facility in Poland! 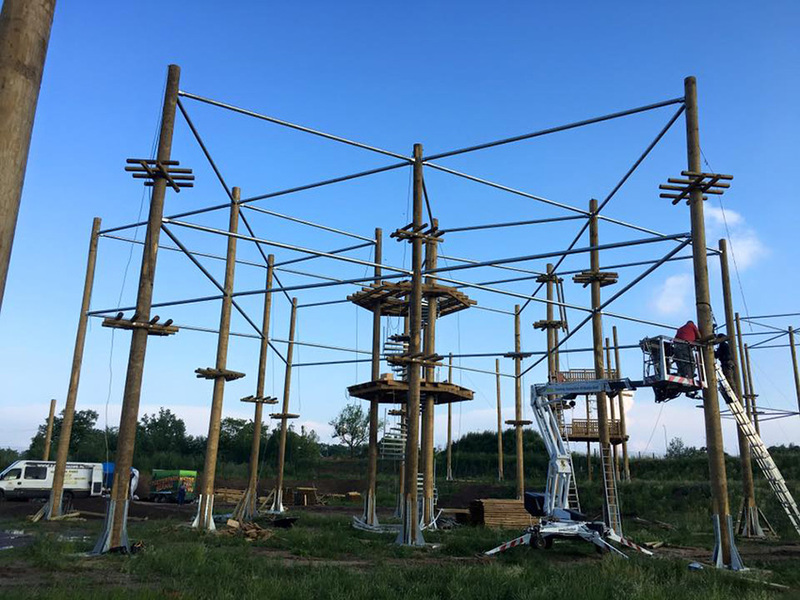 We have completed the construction of a huge rope facility in Bernau near Berlin. 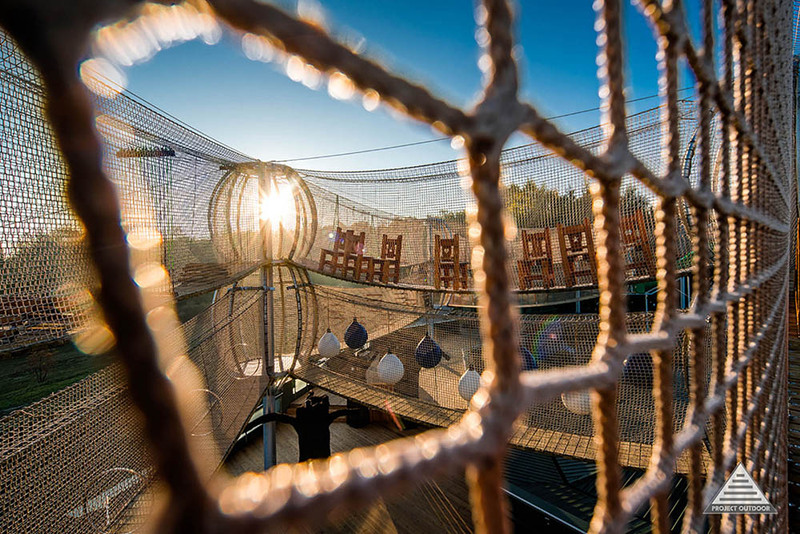 The park consists of 4 adventure courses, 1 Tyrolean traverse and a tower with an infernal pendulum. 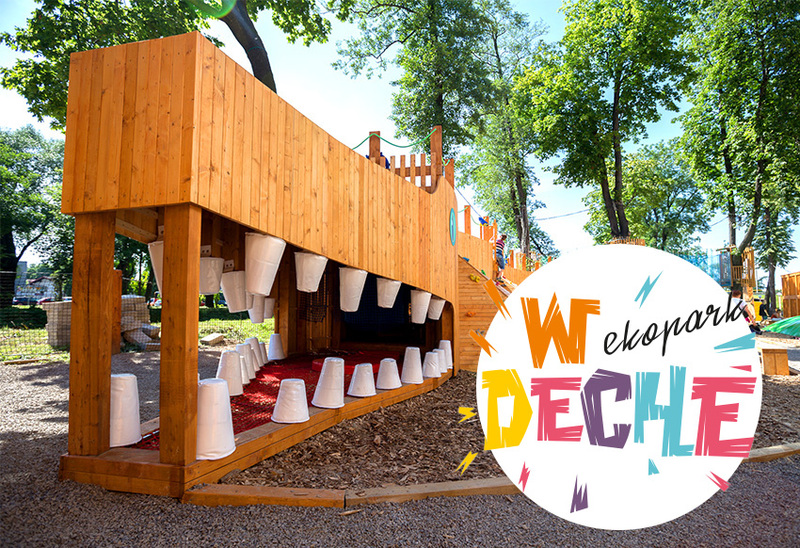 This summer as Project Outdoor we opened an innovative recreation park within 5000 m2 located at the shopping centre Gemini Park in Bielsko-Biała. The park is divided into 3 zones.